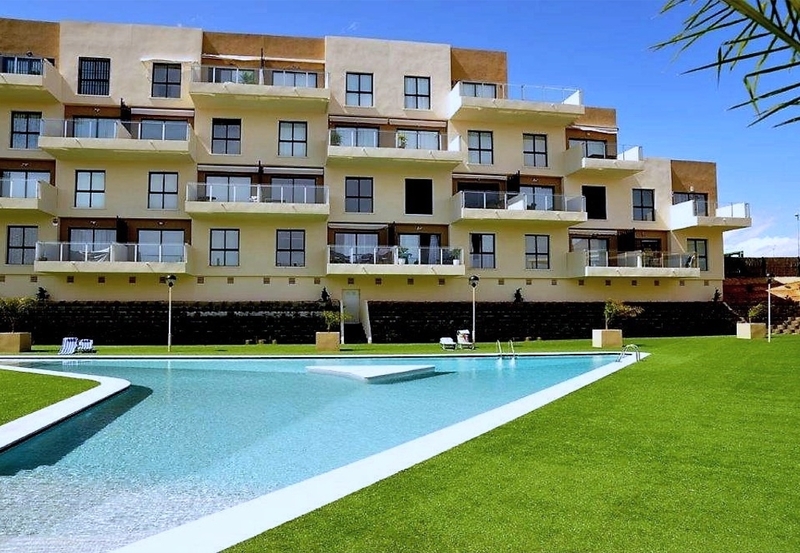 A truly exquisite and elegant apartment on the second floor, located in a prestigious complex, very close to La Zenia Boulevard shopping center. Comprising of a living-dining room, american kitchen, 2 bedrooms and 2 bathrooms. 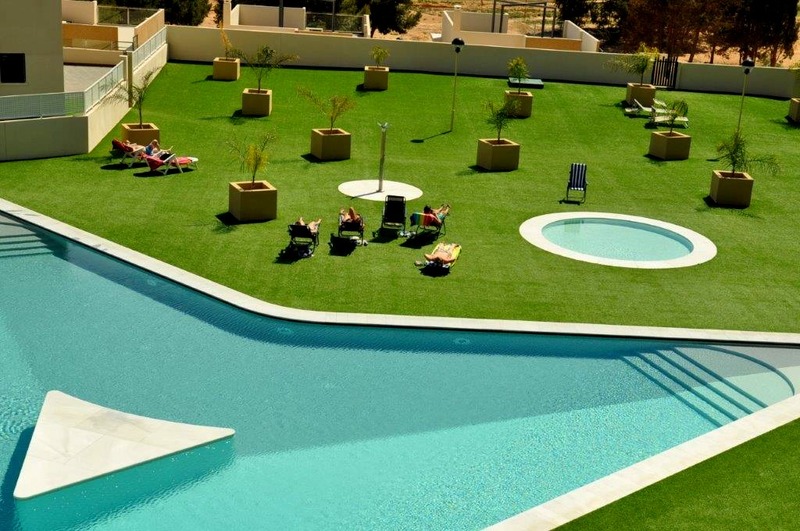 It has a sunny and spacious terrace overlooking the communal pool. This is an excellent example of a property with the latest in building quality, which makes this an apartment with style and a first class presentation. Includes a storage room.